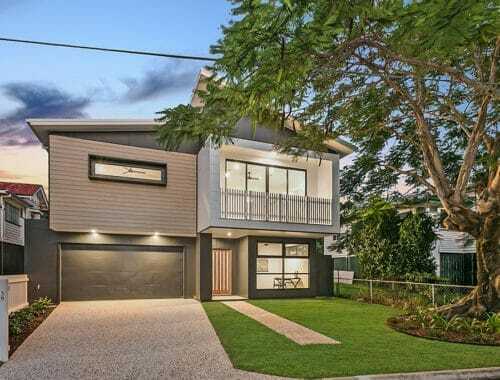 This was a design and build of a three townhouse development in a demolition control precinct in the heart of Nundah. The townhouses were a smart, large open plan living ideal for entertaining. 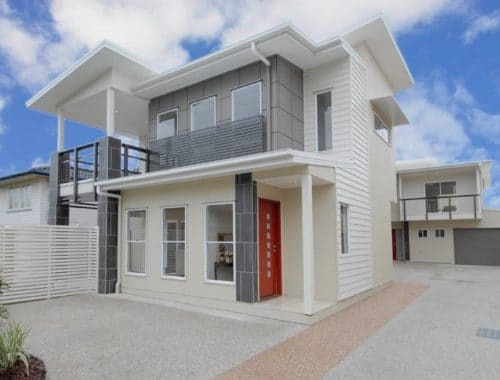 All had three bedrooms, two bathrooms (master with ensuite), powder room, separate laundry open plan kitchen, dining and living, that flowed out onto a covered patio which spilled into a private yard. All living was designed and built to be on the ground level to benefit from the ease of access and the adjacent outdoor areas. The sloping site was eliminated and the property was leveled, thereby each townhouse gained a large usable outdoor space.